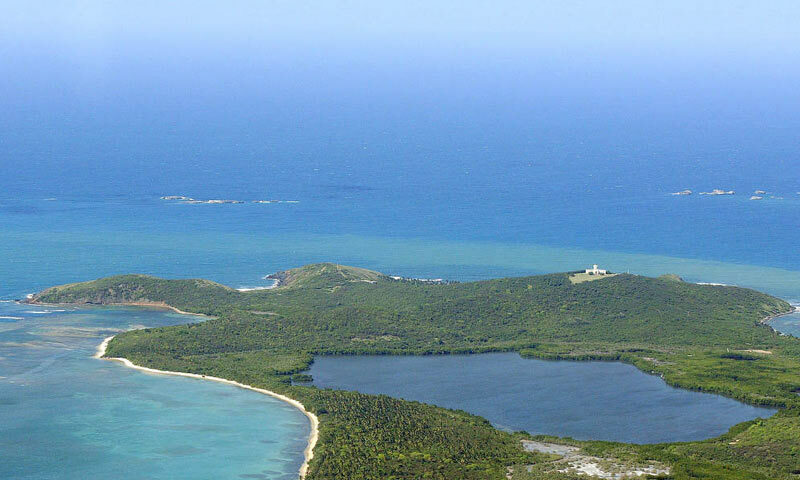 A bioluminescent lagoon, mangroves, coral reefs, dry forests, sandy and rocky beaches set between headlands—visit all these ecosystems in one place, the Cabezas de San Juan Nature Reserve, in Fajardo. You’ll find one of our most frequented visitor centers here, and it’s only a step away from the best resorts in the area. You can take traditional, night and thematic tours from here—on bike, kayak or trolley—always in the company of a history and nature specialist who will show you everything about the ecosystems, landscapes and wildlife of the reserve, including the breathtaking view of the northeast tip of Puerto Rico form the top of the Fajardo Lighthouse. There are many ways to participate for nature in Cabezas de San Juan. We also offer workshops and special events, as well as volunteer and Citizen Science opportunities year round. Check out our event calendar online to make your reservation. Participate now!